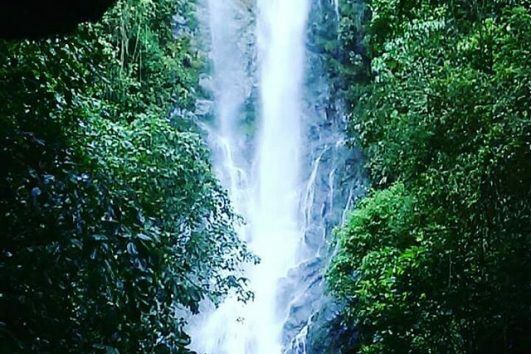 Runners and hikers may get bored with sea-gazing and sipping umbrella drinks by the pool; that’s why Costa Rica Running & Hiking vacations are perfect for the active traveler who wants to keep moving as he or she explores, and discovers, all of the natural wonders that Costa Rica has to offer. 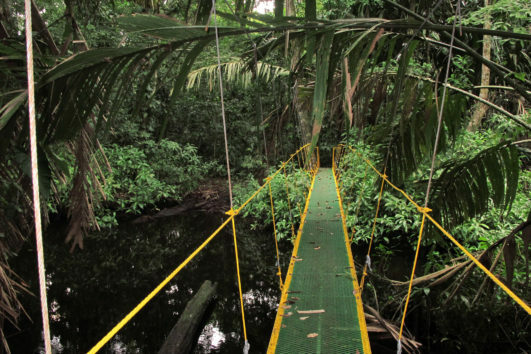 For eco-adventure travelers, the packages offered by Costa Rica Green Adventures are among the best in the world. Amazing trails, suspended bridges, waterfalls, beaches, rivers and more; Costa Rica provides the perfect stomping ground for multisport activities set beautifully in nature.